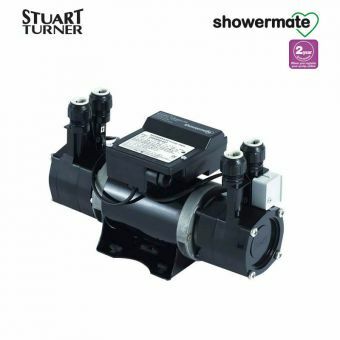 The Stuart Turner Monsoon N2.0 bar Single Shower Pump boasts twin pumps that are universal. 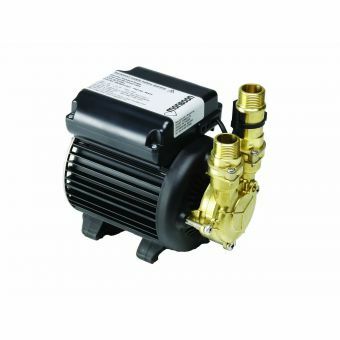 This powerful pump is able to boost both the cold and hot water on an equal basis. 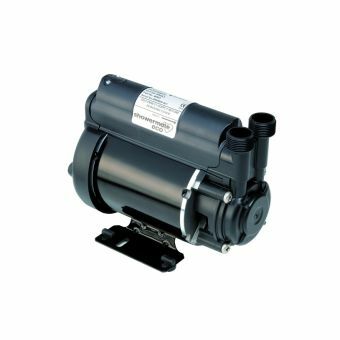 The pressure of this shower pump is maintained even if there is not a natural and positive flow of water. 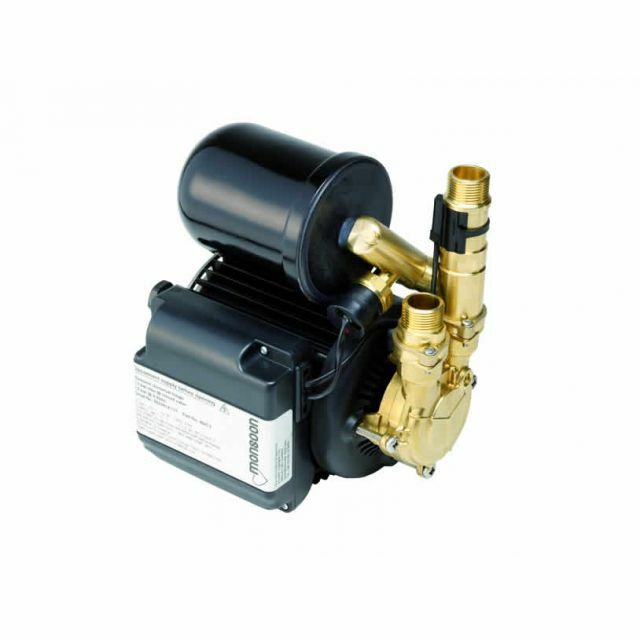 The pump itself features both hot and cold strainers as well as a pressure switch. 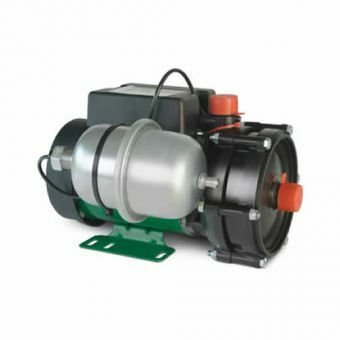 Anti-vibration feet ensure stability while the pump is running. 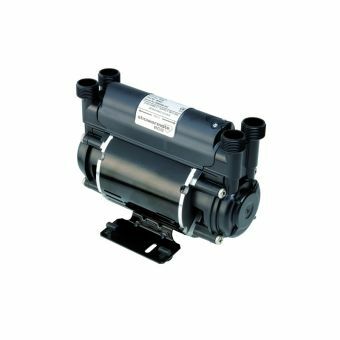 The prewired motor in this shower pump boasts a full load of 1.9 amps. 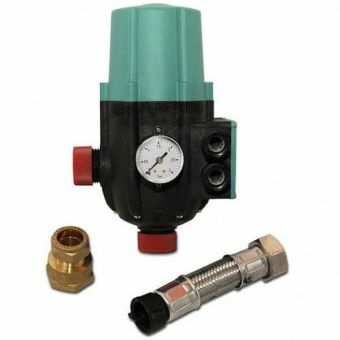 The fuse rating is five amps. 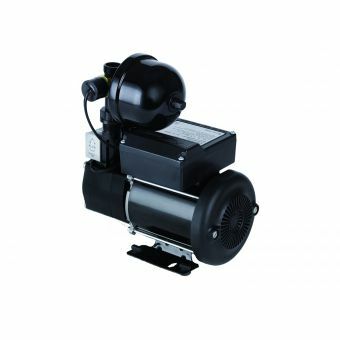 The power consumption of 435 watts ensures efficient yet powerful performance. 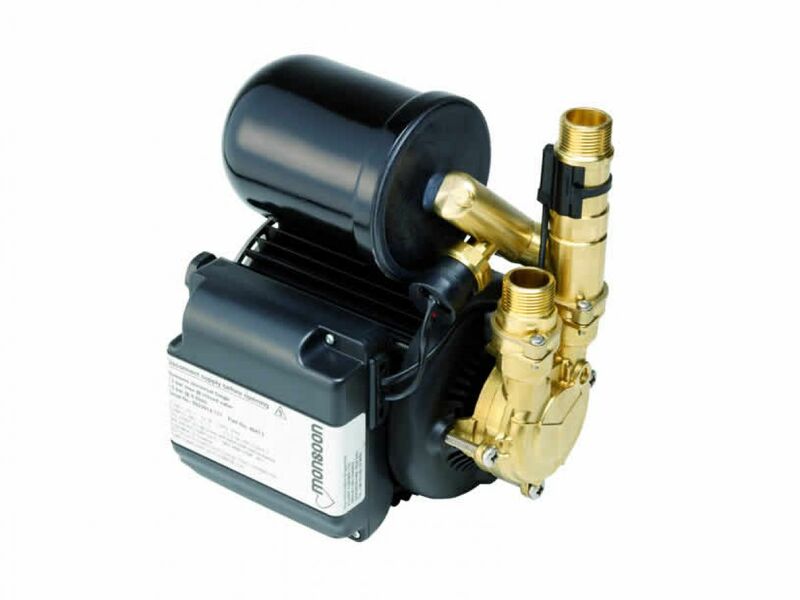 Its gross weight is 9.2 kg in order to make it easier to handle. 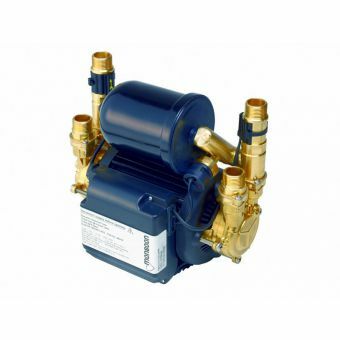 The two year guarantee can be lengthened to three years if desired.